During the summer months, various cultural events are organized in the wonderful evenings with music and traditional dances from all over Greece, and locals along with visitors are invited to take part in the celebration. An interesting and well-kept custom is that of “Agios Giannis Keidonas”, “St. John”, with the “jumping over the flames”, held on June 24 on the last Sunday of the Carnival. Also, various other events in the region such as jet ski races every August, and sand-sculpture building in July, are worth watching. Every summer, the “celebration of the full moon” is held under the full moon of August with various events taking place. At the end of September, the celebration of the “Tratas”, is held. It is the festival of the fishermen marking the beginning of the whitebait fishing season and is accompanied by fish, wine, dancing, and singing. Tolo was originally a fishing village and has remained so as it progressed to a larger town. Therefore it is famous for its fresh fish soup and tasty seafood products. 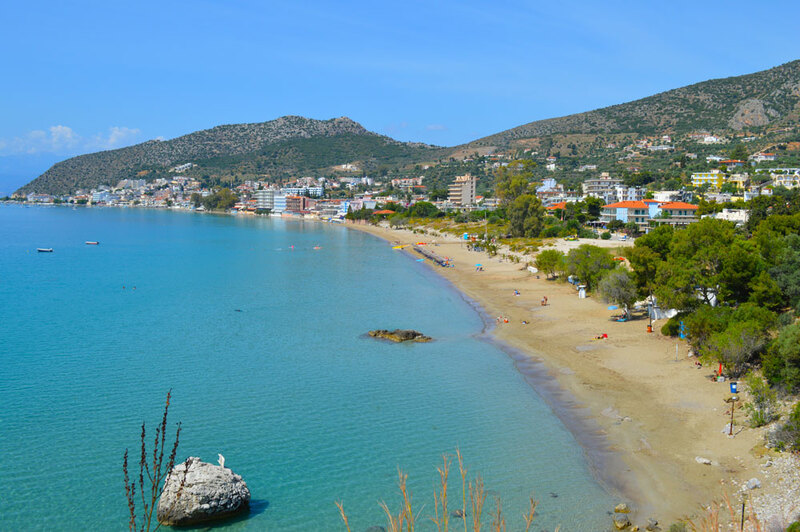 The Tolo beach stretches for about one Kilometer starting from the beach ” Psili Ammos ” and ending in the small picturesque village port where the fishing boats and various excursion boats will always see tied. 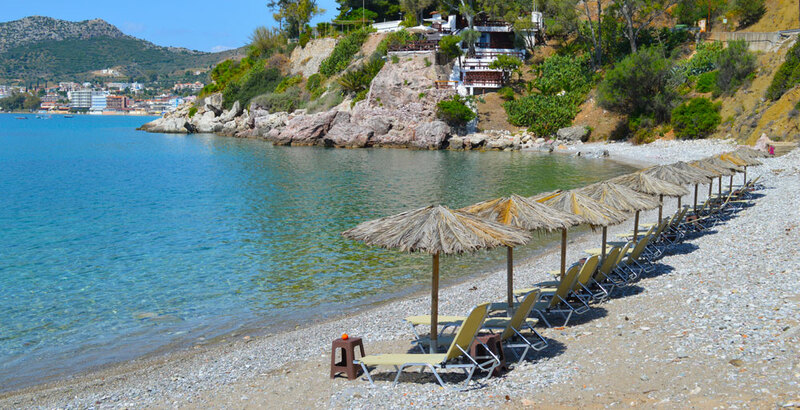 The beach location and infrastructure combines the opportunity for swimming, relaxing on the beach and enjoying a coffee , drink or food near the sea , as along it you will find traditional taverns , cafes and bars.